This report was authored by Rencore Microsoft MVP Waldek Mastykarz. 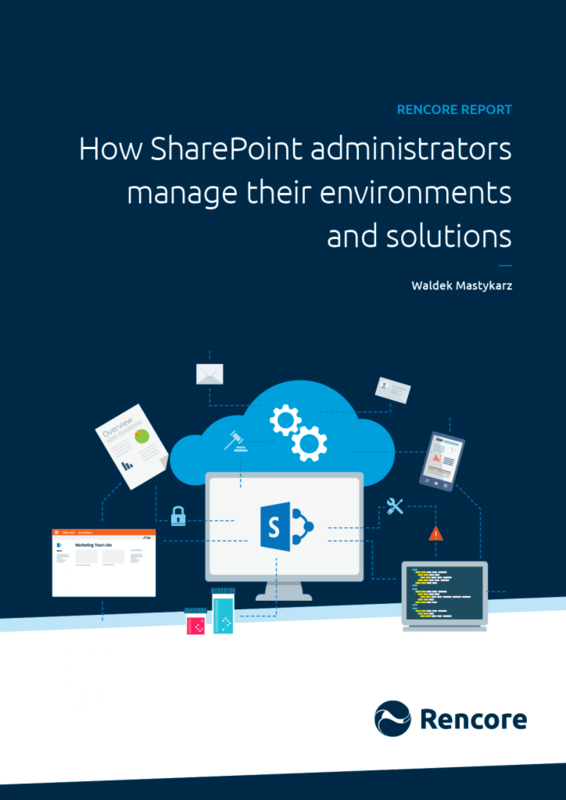 It raises awareness of current administrator practices and trends in relation to SharePoint. SharePoint administrators perform a variety of tasks as part of their every-day jobs. They ensure a SharePoint environment operates correctly and also verify that SharePoint Applications, no matter how small, do not negatively impact on the SharePoint environment. 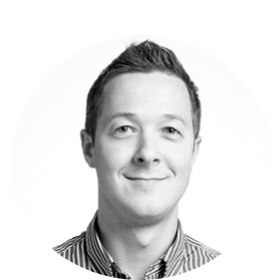 An insight into the management of a SharePoint environment. A look into the verification of solutions pre and post production. Analysis of the administrator job role and the differentiating tasks.